Plastic Backflow Preventer is used to keep water from backing up in to your main water supply. Plastic Anti-Siphon device keeps contaminated water from backing up into your main water supply. Male x female hose thread. 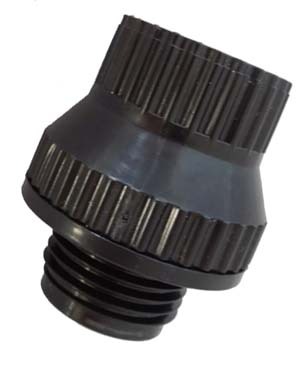 Simply attach to your faucet before adding your irrigation system.